Also known as Z bends or Joggles, the Offset punch and die set is able to make two bends in one machine stroke. 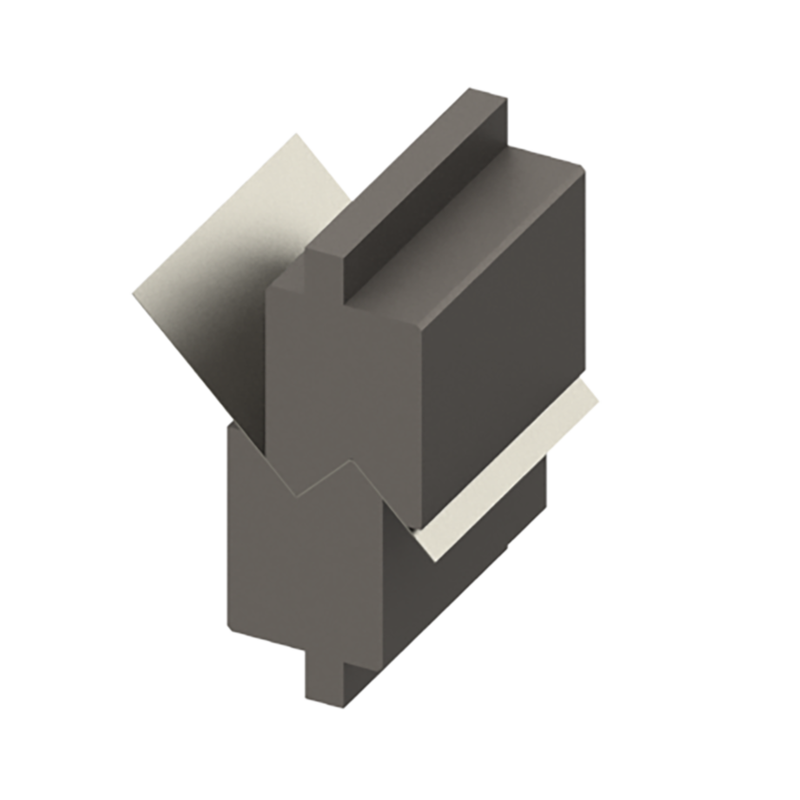 This is the solution for applications requiring materials to be joined together or when you need to make a second bend that will not interfere with the first bend. Wilson Tool has many stock sizes in the standard catalog, but custom sizes and angles can also be made.